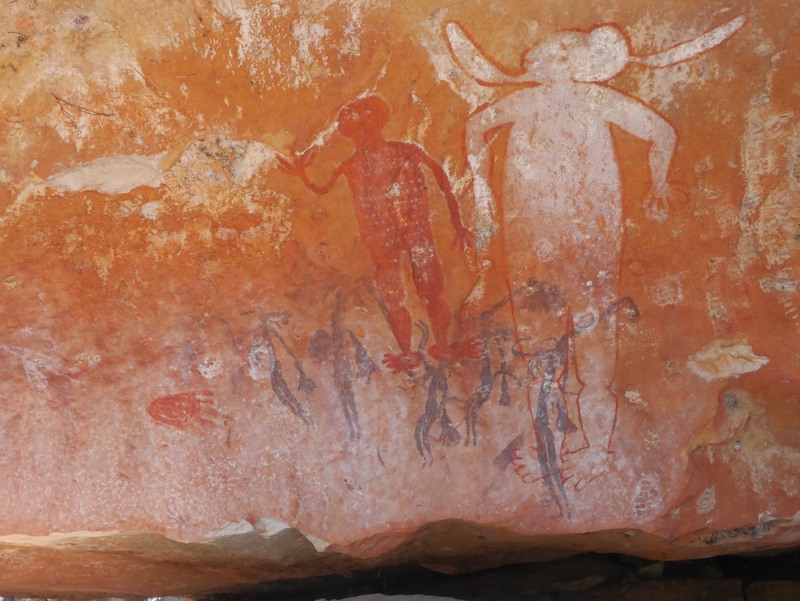 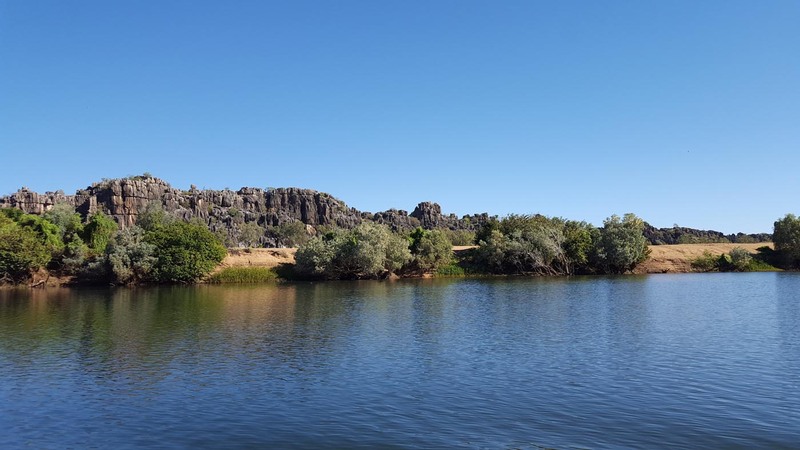 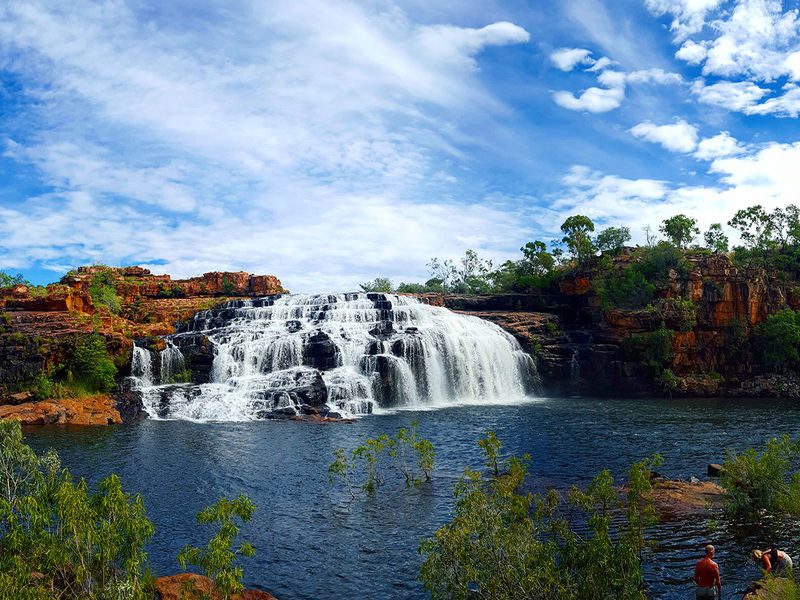 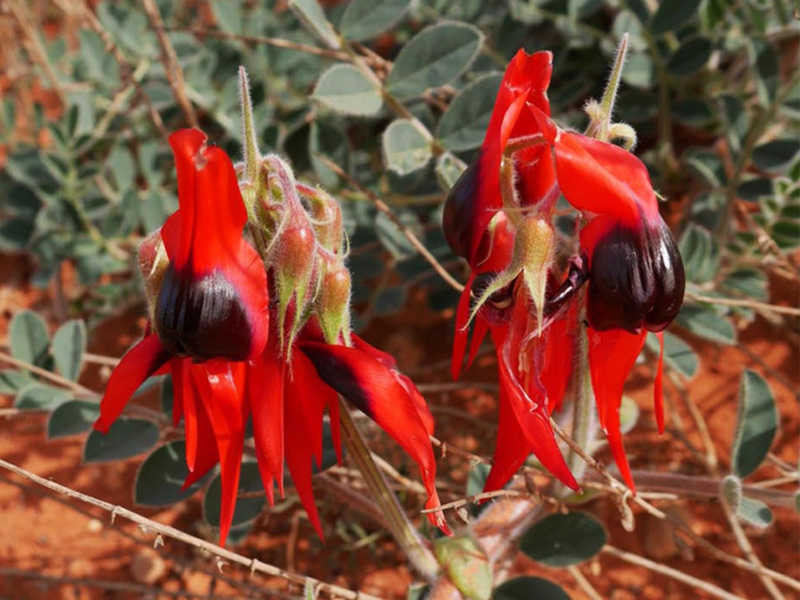 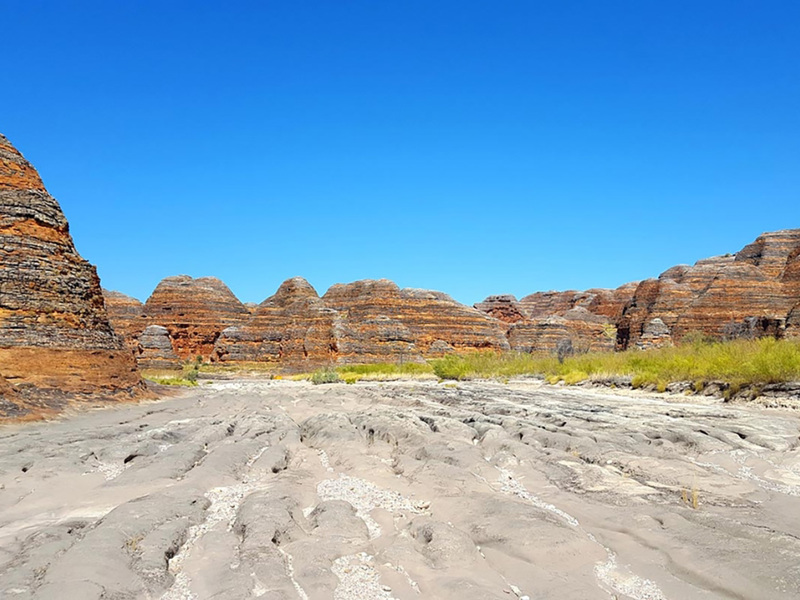 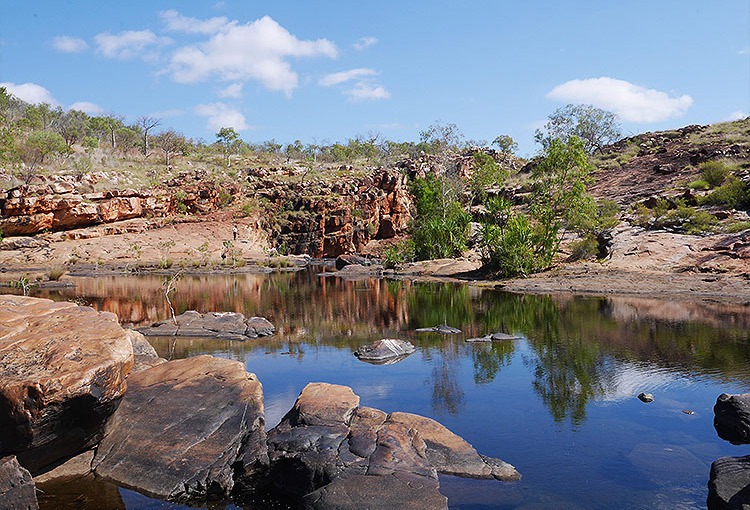 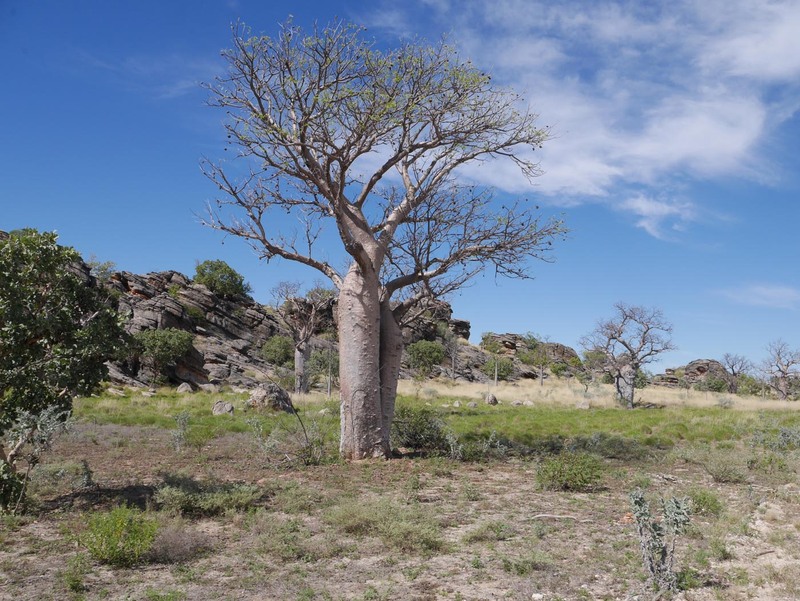 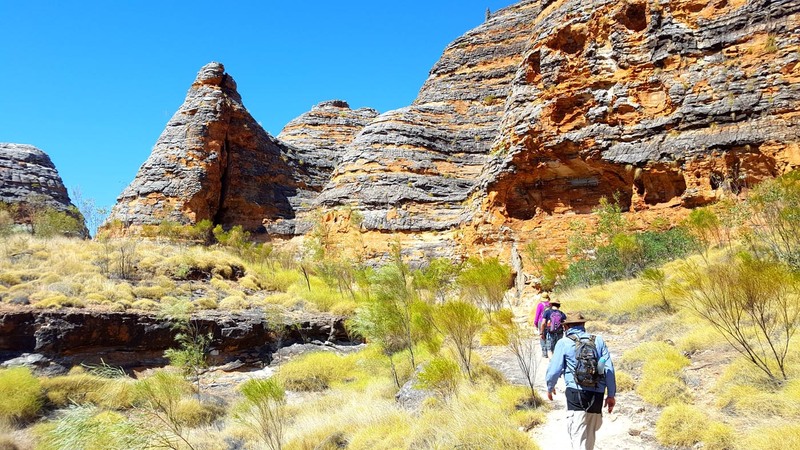 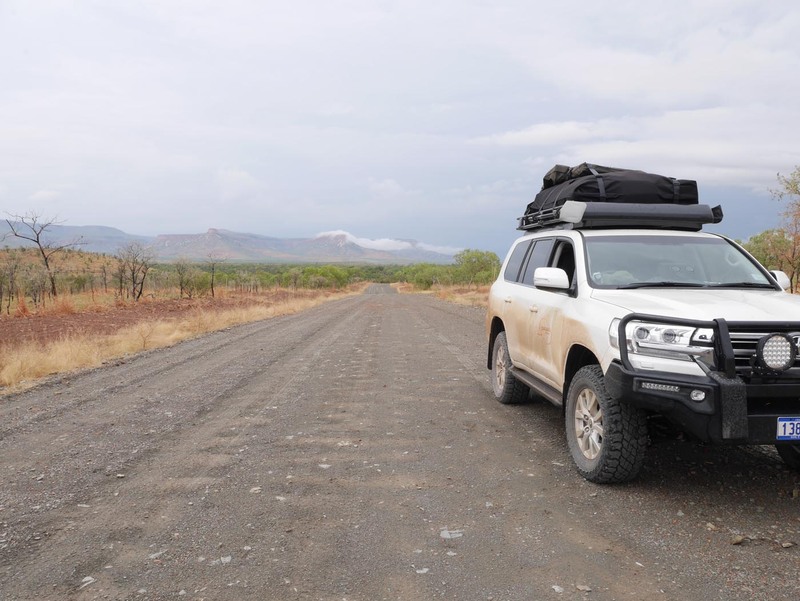 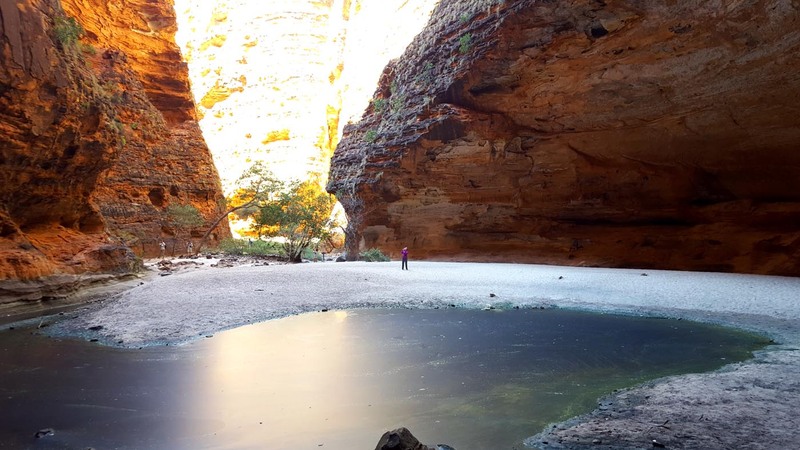 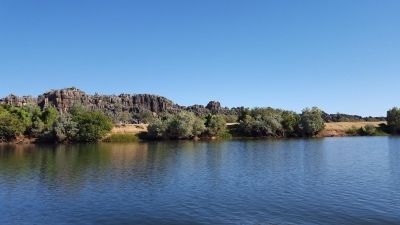 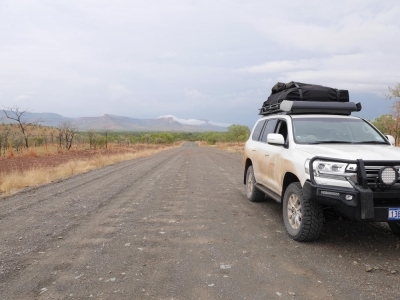 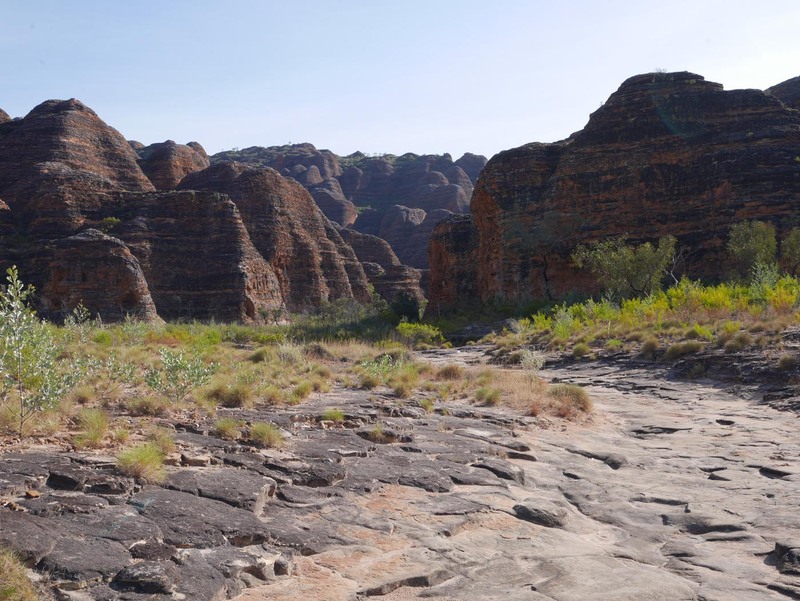 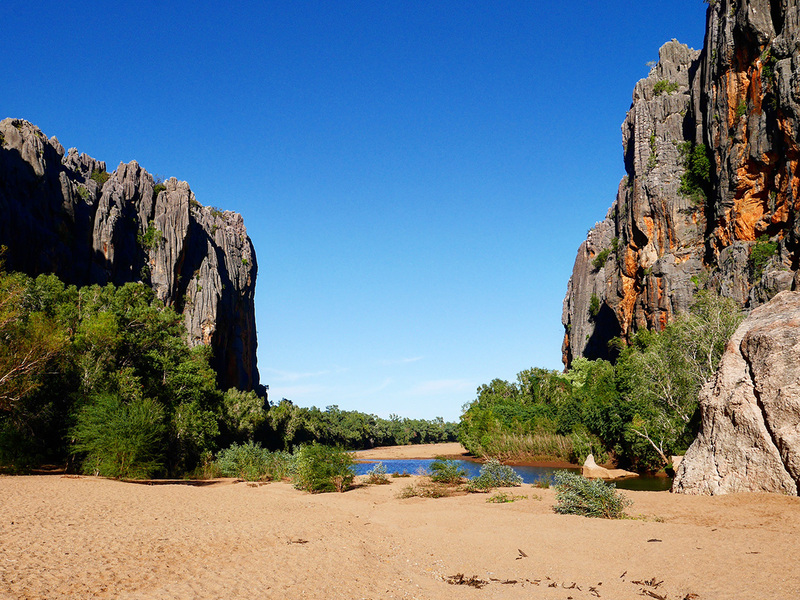 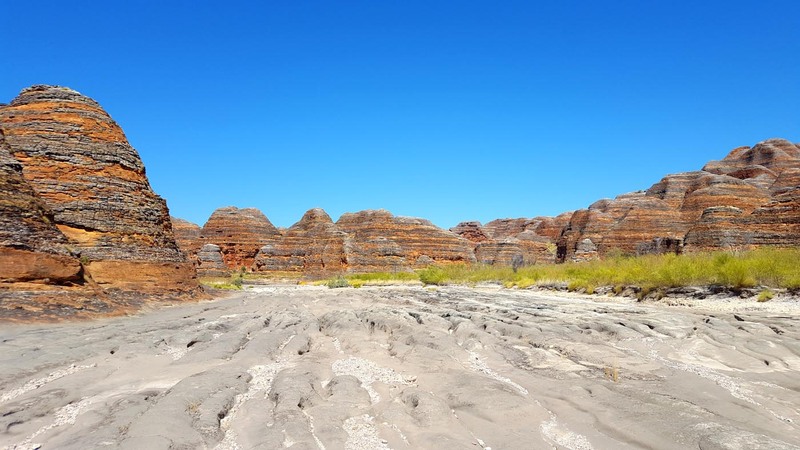 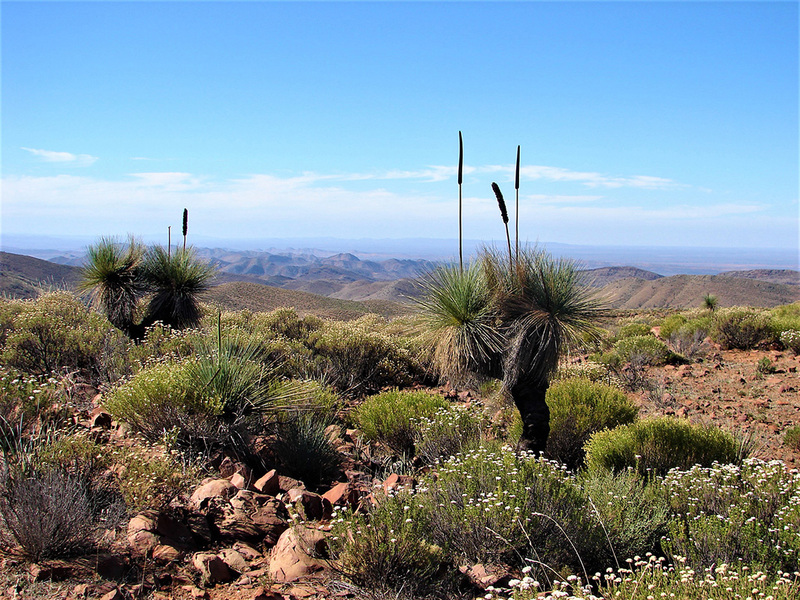 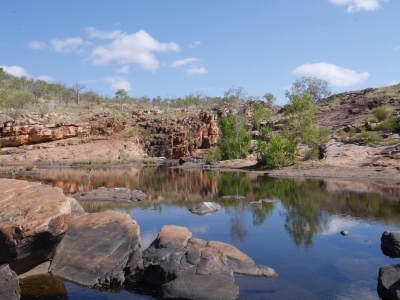 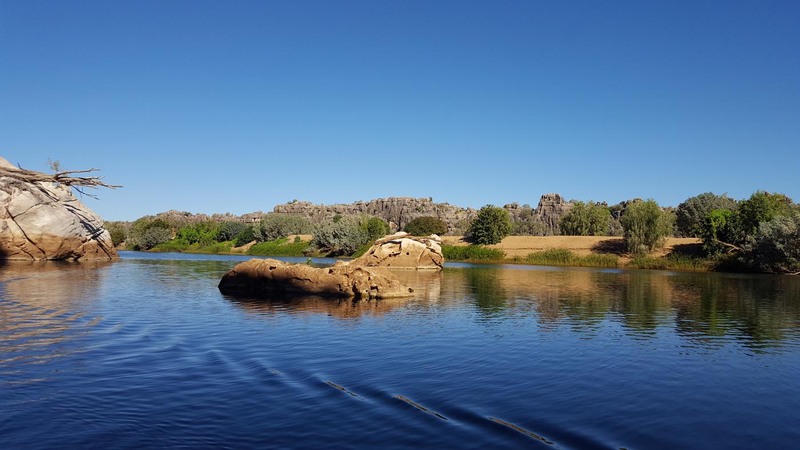 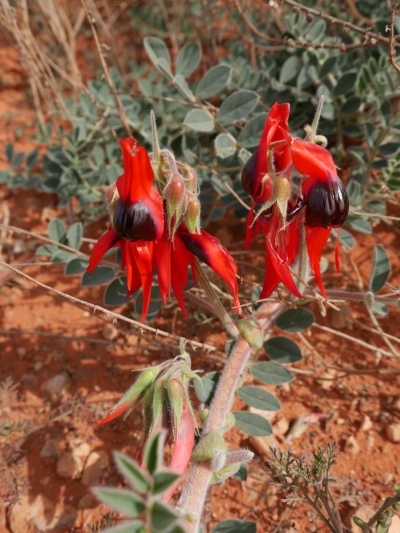 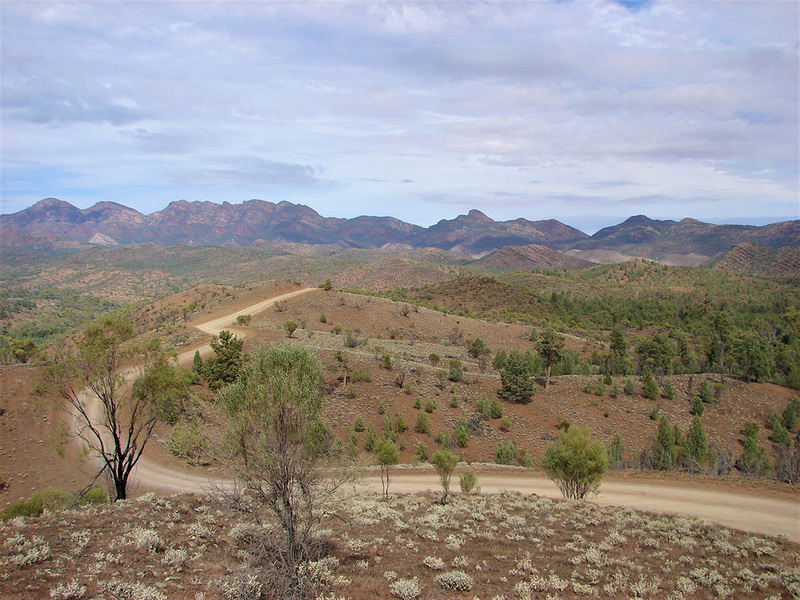 If you’re seeking an outback tour of Australia but would miss your home comforts at the end of each day, one of our accommodated tours is the experience you’re looking for. 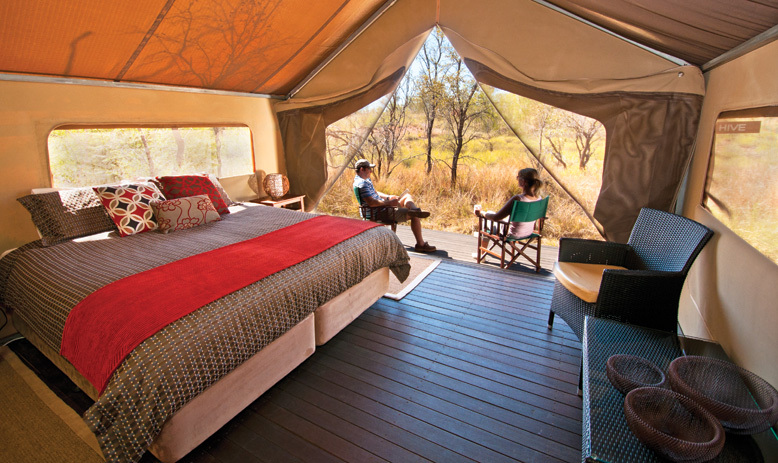 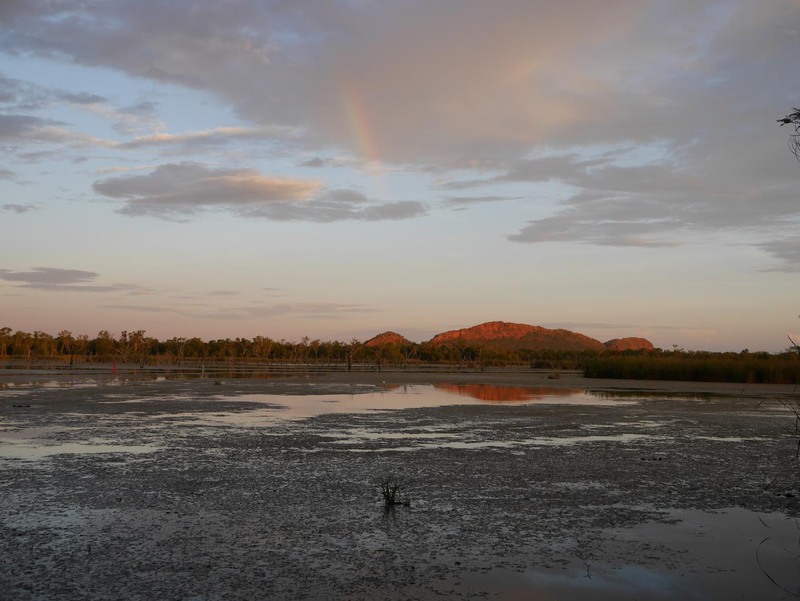 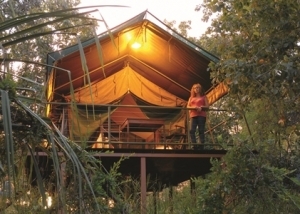 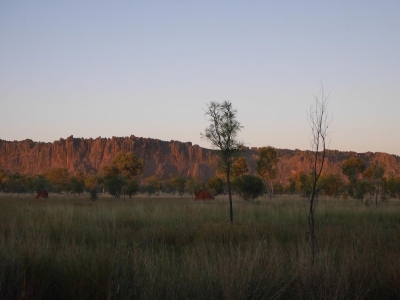 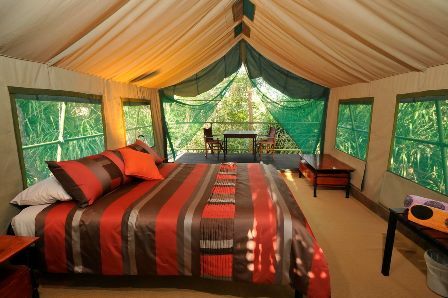 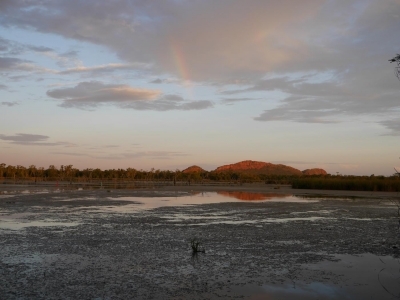 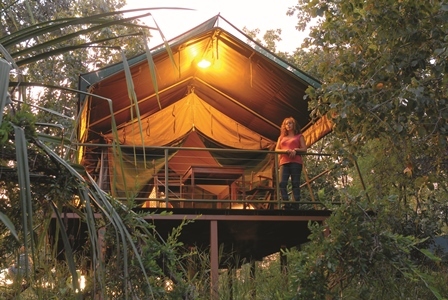 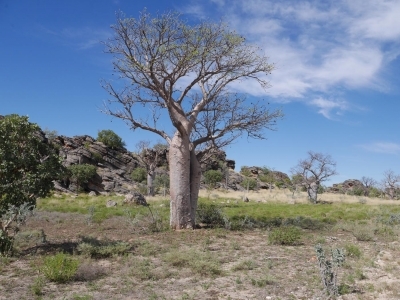 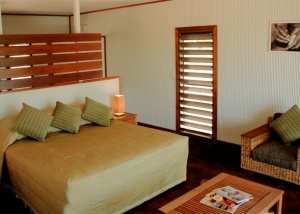 On one of our luxury outback tours, you’ll stay in a combination of wilderness camps, lodges, hotels and resorts. 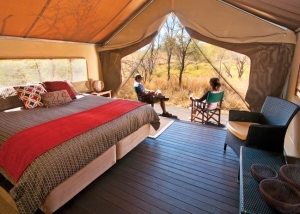 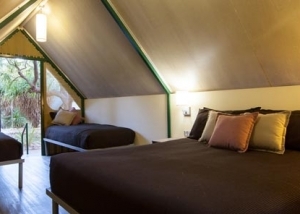 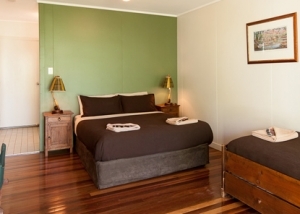 Whether you are looking for modest accommodation or want to indulge in some of Australia’s finest bush lodges, we have options to suit all budgets. 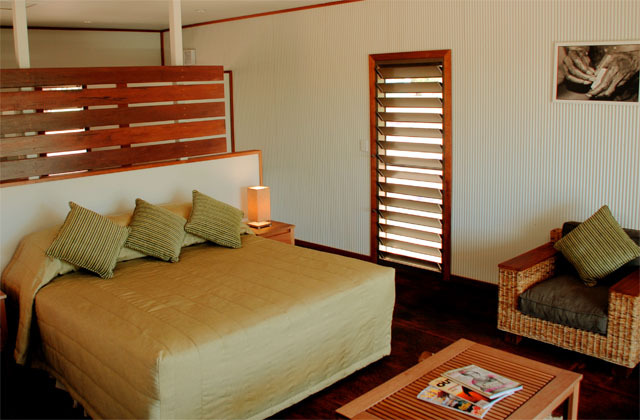 Choosing an Outback Horizon’s tour with accommodation allows you to experience the power and passion of Outback Australia while spending your nights in luxurious comfort. 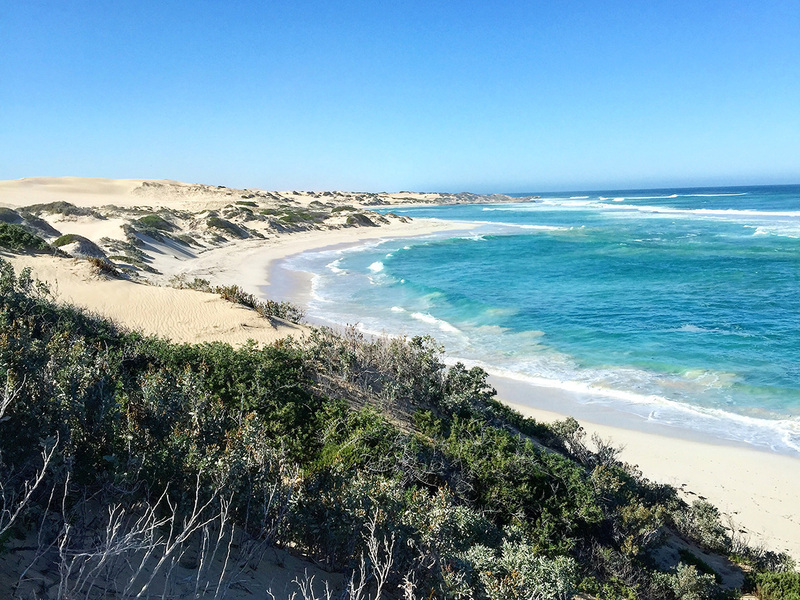 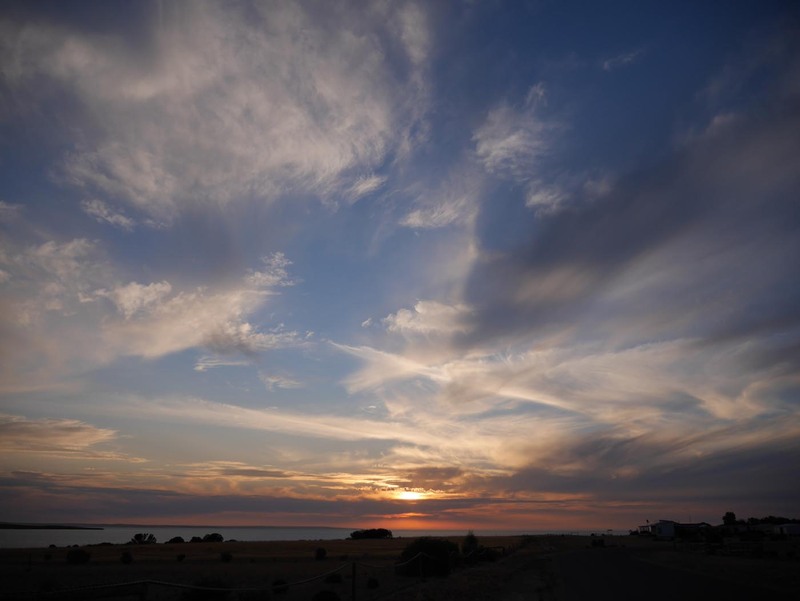 South Australia offers a myriad of possibilities. 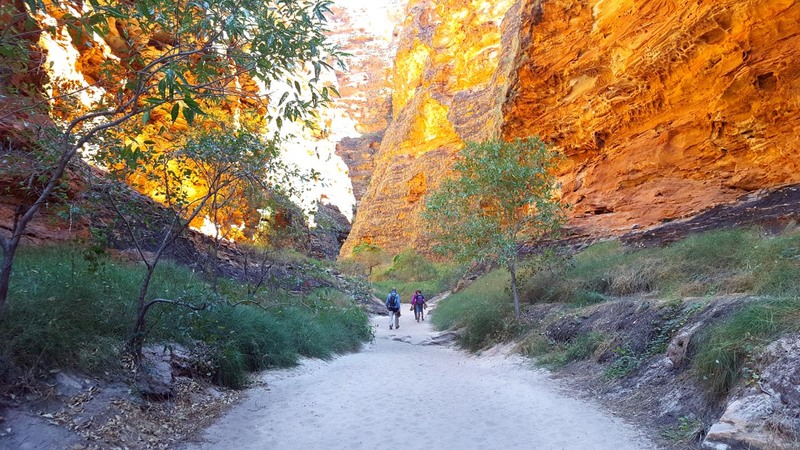 From exploring the remote remarkable landscapes of the Flinders Ranges and Simpson Desert to enjoying the vibrant, cultural wine regions of the Barossa Valley, McLaren Vale, Clare Valley and the Adelaide Hills – we have many tour options for you.